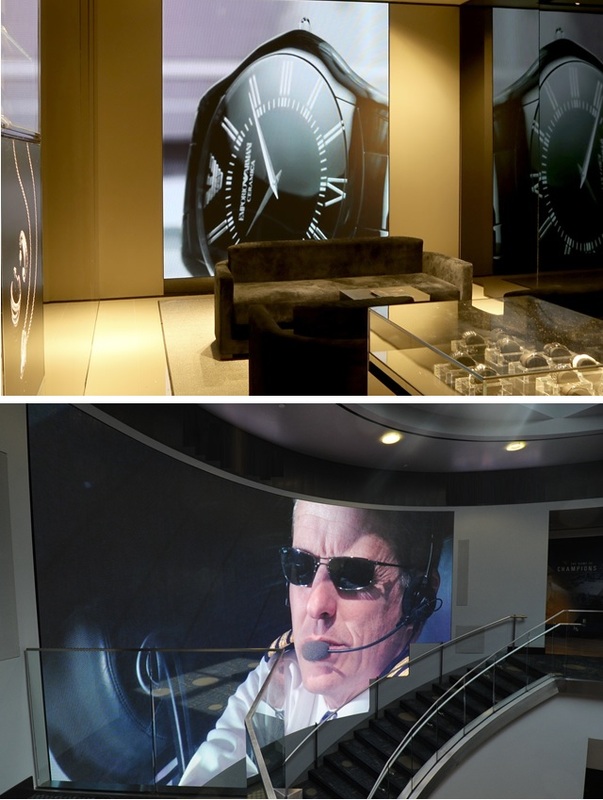 Almoe AV Systems treat knowing its client’s criteria for any particular project as a paramount stepping stone to getting it right first time, especially with highly delicate and intricate nature Video Wall Systems. The attention to detail and the required level of care in creating a Video Wall System Solution requires the latest and most professional experience of our dedicated Design & Integration Technical Team & based here in Dubai. Let our specialized team develop and guide you and your team in covering all your Video Wall Solution from Conceptions to Completion.